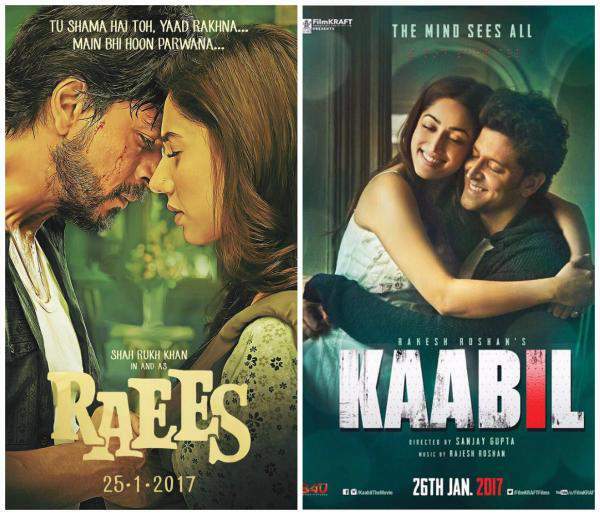 Kaabil vs Raees 20th / 21st Day Box Office Collection 3rd Monday/ Tuesday & 20 / 21 Days Raees vs Kaabil collection Report: The latest movies of Shahrukh Khan and Hrithik Roshan were the Republic Day 2017 releases. 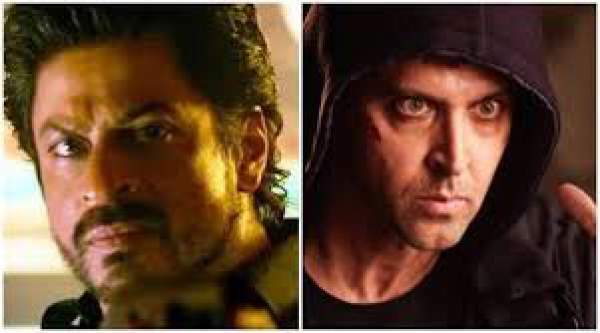 It turned out to be the biggest Bollywood box office clash in the history. On the whole, the makers of both the films are happy with their respective films. As the race is going towards the finish line for both the movies, the competition between is getting more and more intense in the third weekend. SRK’s Raees became the first movie of 2017 to reach the Rs. 100 cr milestone. However, Hrithik starrer Kaabil (Kabil) soon crossed the same mark. As of now, SRK starrer has already crossed the Rs. 150 cr mark, let’s see when the other one joins the same club. Shahrukh Khan’s movie Raees still has a strong lead over its competitor Kaabil in the overseas markets. Kabil is earning the profit in Pakistan while SRK’s film will not be released out there. Roshan’s flick is enjoying the crowd as it became the first film to be released in Pakistan after the ban on Indian films. Pakistan censor board didn’t find Raees fit to be released in the nation. Check: Raees 17th day collection. Check: Kaabil 17th Day Collections. 90.75 Crore Trade Figure ( Hindi + Tamil + Telugu). On the one hand, Shahrukh Khan has portrayed a gangster-turned-politician Raees Alam with elegance. On the other hand, Hrithik Roshan has portrayed a blind man who takes revenge for his wife. Both the actors have garnered positive reviews. Critics have called Kaabil as Hrithik’s career-best till date. From their 17th day on, both the movies will face competition from Akshay Kumar’s latest film Jolly LLB 2 which also has positive reviews and have done a fantastic business on its opening. It will get more competitive to earn. on level field its call win.. 65% screens were booked by rice.. only 35% to kabil.. so u hav to giv it hrithik, without promoting film he stood up to the challenge, on other hand srk was on roll for promoting his film.